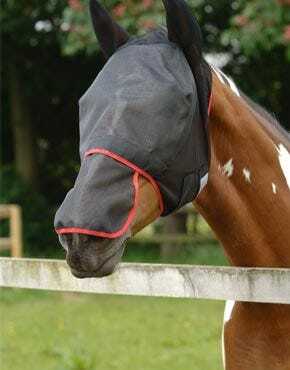 Our selection of accessories for the horse covers everything you need for competition and training. You'll find a wide range of horse bits, rugs, saddles and other leatherwork, with a comprehensive collection of other horsewear essentials. Each horse has different requirements, and some respond to different types of bits. 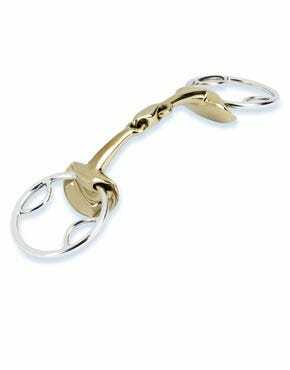 At our online store, we have a full range of bits that are perfectly suited to any horse. You'll find a selection that includes snaffle bits such as eggbutts, full cheek and hanging bits, gags and more. We also have sweet iron bits, which are becoming increasingly popular. 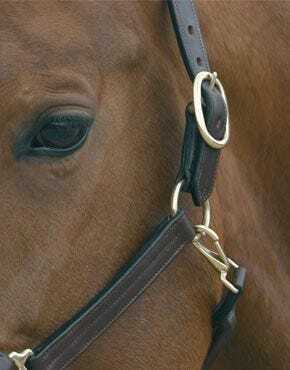 Sweet iron snaffles help to promote moisture in the horse's mouth, encouraging acceptance of the bit. We also have the classic Pelham, Kimblewicks, Weymouths and Hackamores. 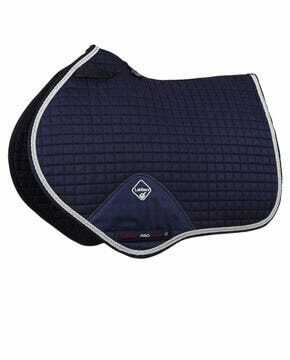 Shop with us for bits from brands such as Neue Schule and Myler. There's an excellent collection of horsewear at Ayr Equestrian, which we've chosen because of its quality and effectiveness. 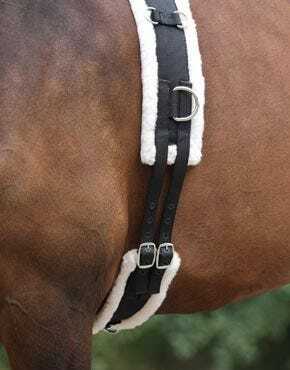 There's an excellent standard of competition wear for horses, with headcollars, lead ropes and numnahs. 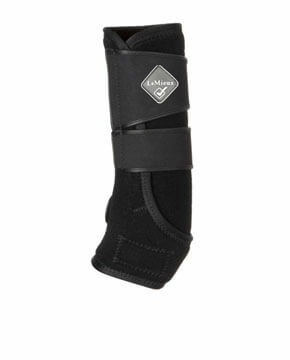 These are perfect for shows, offering durability and good looks when taking part in events. 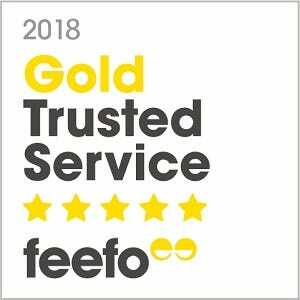 Buy saddles, leatherwork and horsecare accessories onlineWe can fully kit out your horse with the best leatherwork, from bridles to breastplates, and martingales to stud guards. Each of our leather products have been made to last, expertly crafted by respected brands like John Whittaker, Jeffries and Stubben. We have a wide selection of many other leather horse accessories, as well as headcollars, leadreins, reins, bridles and much more. You will also find a selection of saddles suited to all uses and budgets. 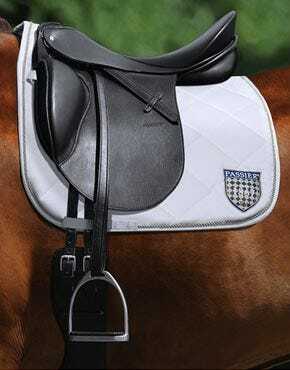 We have general purpose saddles, mono flap eventing saddles, as well as dressage saddles and close contact jumping. Our range of saddles offer the optimum support and comfort, not only for yourself but the horse. This versatile collection is available in adult and child saddle sizes. We also offer a saddle fitting service. Shop at Ayr Equestrain for these great products and more. We stock an outstanding collection of boots, bandages and wraps, along with grooming products like trimmers, brushes, sprays and ointments. 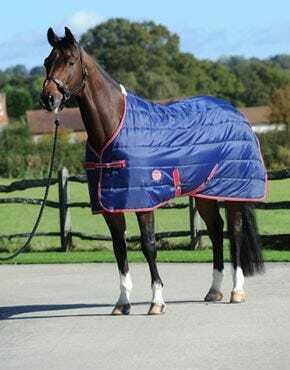 Explore our huge range for everything you need for your horse at competitive prices.